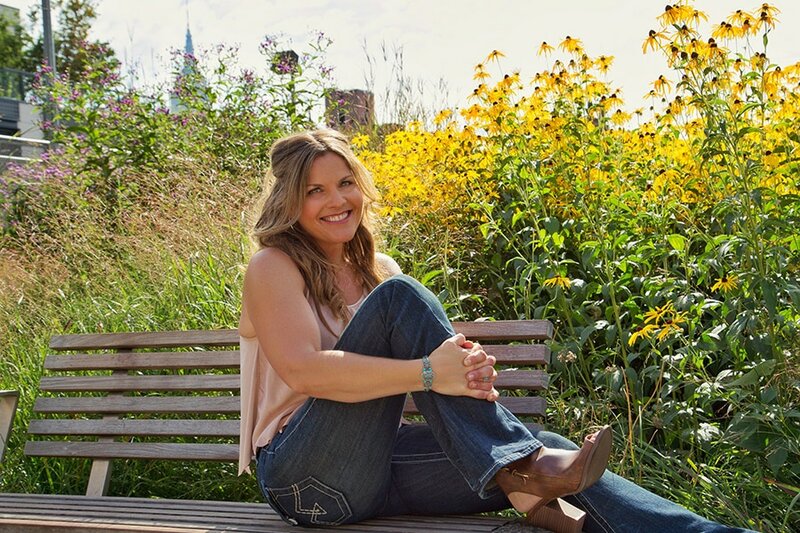 ​On her website Jennifer Vazquez describes herself as a "soul mending maverick sharing unbreakable truths; a combination of Joan Osborne meets Bonnie Raitt". Osborne and Raitt, as you probably know, were both excellent songwriters who had successful careers in a wide variety of genres. After listening to her new album, I'm happy to say Vazquez is easily on par with the artists she credits as her inspiration and she has perfected setting her own life to music. That is the embodiment of her new album, Rediscovering Me. There are fourteen tracks on the album and each one is an honest, open synopsis of the life of its creator. Vazquez wrote twelve of the songs by herself and co-wrote with Wren Lemieux on "I Believe" and "Austin Sky", both standout tracks. Kudos to Lemieux for producing the album and kudos to the musicians who played on this album too, there were several nice instrumentals. Vazquez has an impressive octive range and a sweet melodious voice. I like several of the songs for a variety of reasons. On "Let You Back In", it's the vocals that mezmerize you while "Worst Enemy" has some of the most euphonious, overall musicianship. The quanity of choices and the quality of each of them makes it very difficult to select a favorite. And each comes with a different message but after several runs through the entire album, the lyrical "I Shoulda' Told You" is the definite stand out track for me. I knew Vazquez was a good singer but I didn't realize just how good until this song wafted out of the speakers and covered my heart like a blanket. After researching Vazquez and listening to her previous recordings, her new album, and reading much of what she has written on her blog, which she started back in 2013, I've concluded she's like Taylor Swift on steroids, and I mean that as a compliment to both her and Swift. When she isn't singing or writing, she's shares life lessons from her Facebook page. She preaches/teaches/advises/counsels and thanks every person who stops by and says hello. Every Monday is "Happy Music Monday", next comes "Happy Wishlist Wednesday" (where she gives lessons in "vision mapping") she does her thing via Facebook videos, hoping to enlighten and inspire all who hear her. She is definitely equal parts philosopher and musician; a young heart with a lovely and talented wise old soul.